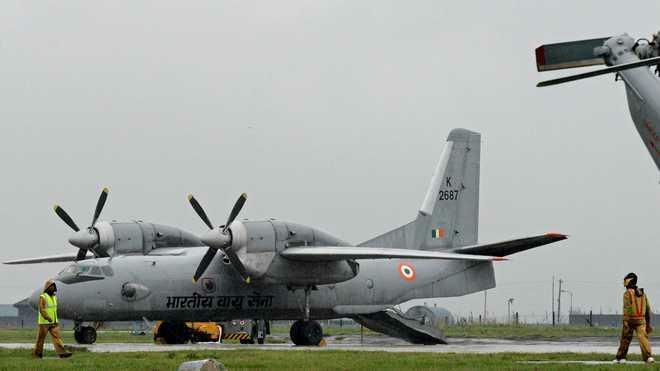 New Delhi/Gangtok, Jan 17: For the first time ever, the Indian Air Force (IAF) has landed an AN-32 transport aircraft at Pakyong airfield in Sikkim, about 60 km away from Indo-China border. “An AN-32 aircraft of 43 Squadron carried out a successful landing at Pakyong airfield in Sikkim on January 16. This is the first landing by an AN-32 class of aircraft at this airfield,” IAF Spokesperson Gp Capt Anupam Banerjee said. The Pakyong airfield, based at 4500 feet, is one of the fifth highest airfields in India. The team was led by Wg Cdr SK Singh. The airfield, inaugurated by Prime Minister Narendra Modi in September last year, is also the first greenfield airport constructed in the Northeastern Region and the 100th operational airport in the country. It is also the only airport in Sikkim. It is pertinent to note here that the 2017 border face-off between the troops of India and China took place over Doklam pass at tri-junction between India, China and Bhutan is just 54 km away from Pakyong Airport.